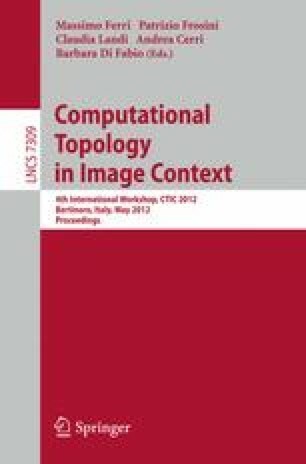 In this paper we report on a project to obtain a verified computation of homology groups of digital images. The methodology is based on programming and executing inside the Coq proof assistant. Though more research is needed to integrate and make efficient more processing tools, we present some examples partially computed in Coq from real biomedical images. Partially supported by Ministerio de Educación y Ciencia, project MTM2009-13842-C02-01, and by the European Union’s 7th Framework Programme under grant agreement nr. 243847 (ForMath). ForMath: formalisation of mathematics, http://wiki.portal.chalmers.se/cse/pmwiki.php/ForMath/ForMath.